Longer lasting hairlessness with finer regrowth. Cooling and whitening mask hydrates and soothes skin to prevent skin irritation. – Creamy texture forms a flexible application that allows for gentle removal. – Suitable for short coarse hairs for use on face, underarms, bikini line, and Brazilian. – Suitable for short and stubby hairs, two days after a shave. 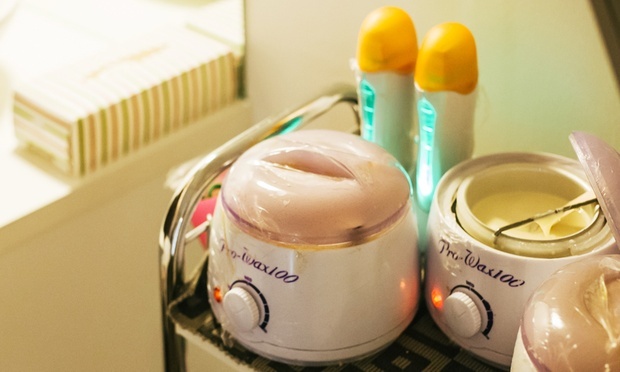 Top-up RM10 for all off Hollywood waxing. 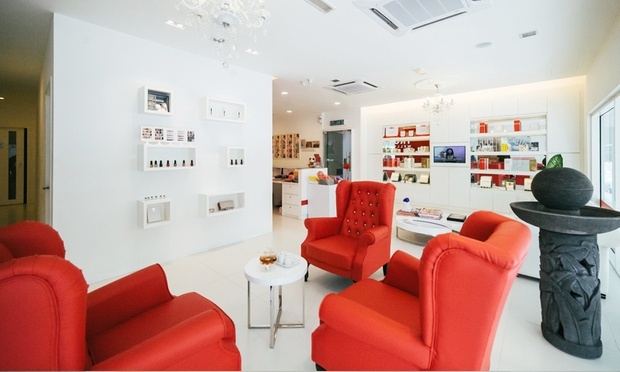 Located in Taman Tun Dr. Ismail facing Jalan Tun Mohd Fuad, the boutique features a floral theme, with the furniture and walls adorned in pink and cream. 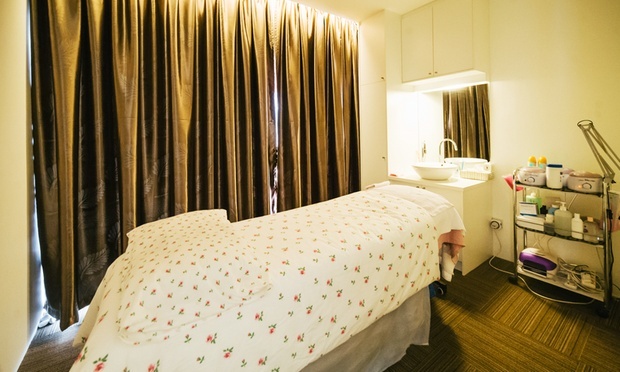 Nian En specialises in facial, slimming and spa treatments for ladies while also providing services such as mani-pedis, eyebrow embroidery, waxing, eyelash extensions, and milia seed removal.